Consuming milk every day is healthy. But you have to know that milk is included as a dairy product. If you drink it too much, it can increase the risk of having autoimmune disorders, diabetes, cancer, schizophrenic and autism. Milk Facts 2: Milk consumption in the U.S. The consumption of milk has dropped from time to time in United States. Since 1975, the rate of consumption was reduced around 30 percent. Last year, it dropped 3.3 percent. Consuming milk is not always good for people. 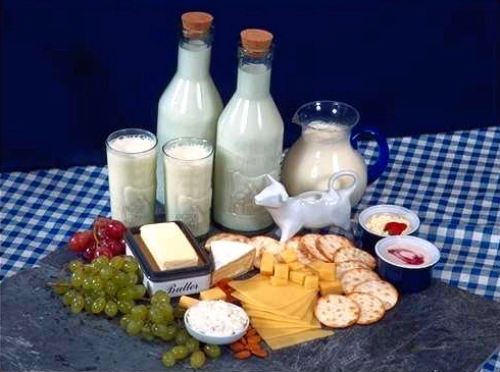 You need to know that 75 percent people are lactose intolerant. Therefore, you should never consume milk everyday if the intolerance of lactose happened to you. As alternative, you can choose the soy milk to avoid lactose intolerant. 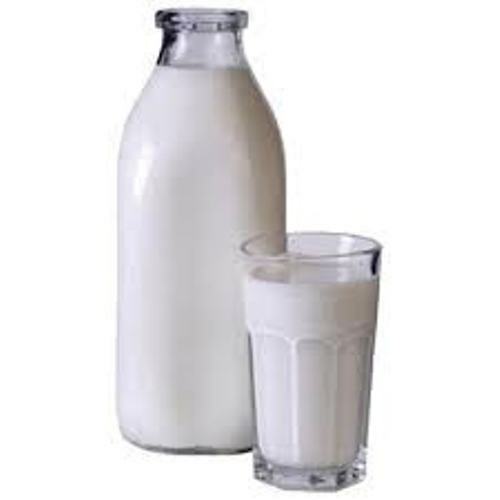 It was around 10,000 years ago that the habit of drinking milk was popular. In Afghanistan and Iran, the animal was domesticated. In 1600s, the first cows came to United States. The mother’s milk is called as the most precious milk in the world. After the baby was born, the mother will do breastfeeding until the baby was two years old. In the middle of 1800s, the artificial milk was created. It was invented by Henry Nestle. The animal used to produce milk a lot is cow. More than 90 percent of the milk in the world is taken from cows. Every day, a cow can produce 90 glasses of milk. In an hour, a farmer can milk 6 cows. 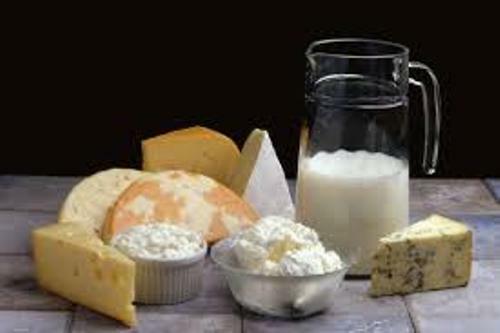 Milk is the main ingredient to create dairy products such as cream, butter, yogurt, cheese, and ice cream. The taste of milk is not plain anymore. 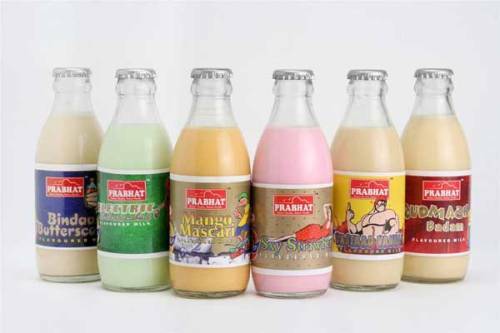 The milk industry adds flavors such as vanilla, strawberry, melon, chocolate and grape. There are many kinds of milk producing animals. You can get milk from cows, buffalo, via ape, camels, reindeer, cows and horses. If you are a vegetarian, you can drink soy, hemp, almond or coconut milk. When people want to make ice cream, they will use milk as the main ingredient. You can enjoy various kinds of ice cream in the market. Find out the way to create ice cream in Ice Cream facts. Milk is healthier today because it contains little bacteria because of pasteurization. The technique was invented by French biologist, Louis Pasteur in 19th century. 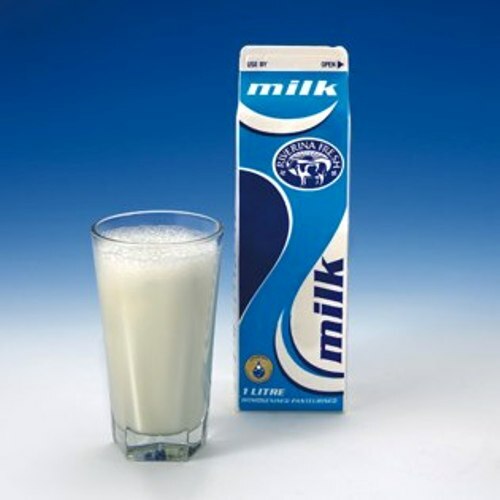 Are you interested with facts about milk?